Voting at the school of Liberal and Performing Arts. 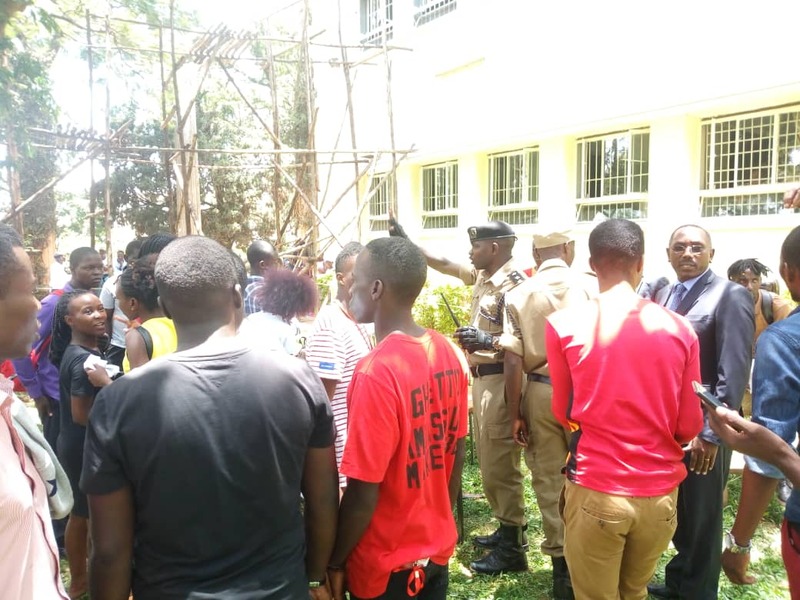 MAKERERE – People Power’ Julius Kateregga elected Makerere University 85th guild president after beating his rivals in a highly contested election. 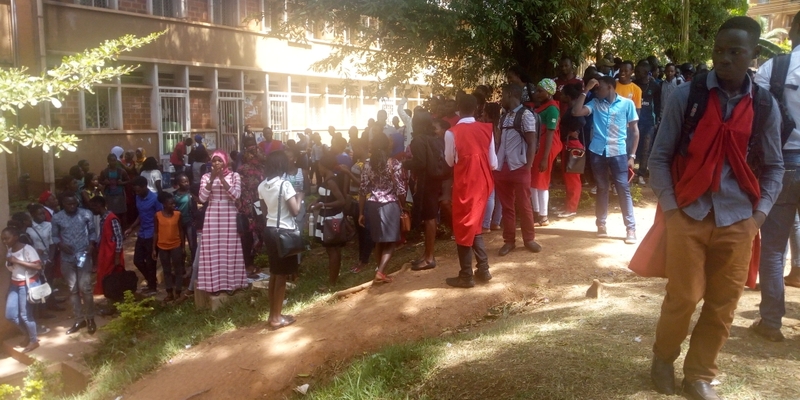 polled 3,912 votes followed and closely followed by another People Power candidate and closest rival, Joshua Mukisa, a 3rd year Law student who gathered 3,365 votes. “I look forward to working with you to make Makerere greater,” Nawangwe said. Generally, the elections were peaceful with a few skirmishes at schools where students’ names were missing on the voters register. Turn out at the college of Education polling station. This was at the schools of Social Sciences, Veterinary Medicine and Liberal and Performing Arts. At the School of Social Sciences, the registrar was called in to verify the names of some of the students who were later allowed to vote. At most of the polling stations, the turn up was good except at the School of Library and Information Sciences where by 4pm, only a few had turned out vote. The guild president serves for a one year non-renewable term. Election of guild representatives to council (GRCs) will follow the guild presidential elections.